Needing a little flower love to adorn your workspace? 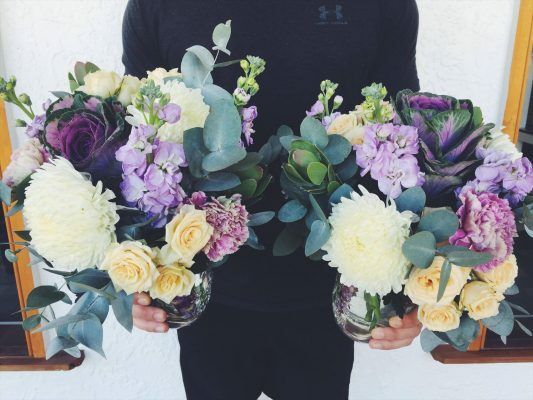 We can customise a variety of beautiful blooms and foliage to be delivered to your space on your chosen day of the week as a one off or on the regular! Send us a brief description of your ideas and requirements – or if you are a little unsure, simply let us know and we will be in touch to discuss with you what would work best within your workspace.